Amazon has truly revolutionized the way we perceive shopping. 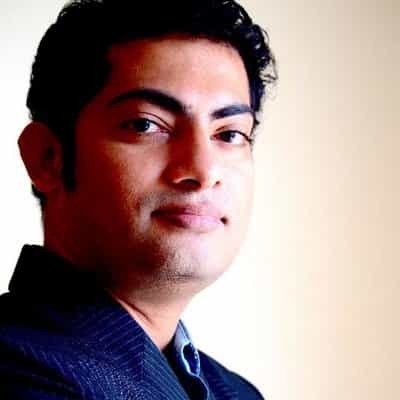 It has not only helped customers find the desired product right at the tip of their fingertips, but it has also empowered thousands of business owners to utilize their platform and reach out to a wider audience. The most recent country to join this group is Australia, and needless to mention, business opportunities on Amazon Australia are plentiful. However, things for sellers/businesses on Amazon Australia may not be as simple as those for customers. There are certain charges that these parties have to incur in order to use their platform. 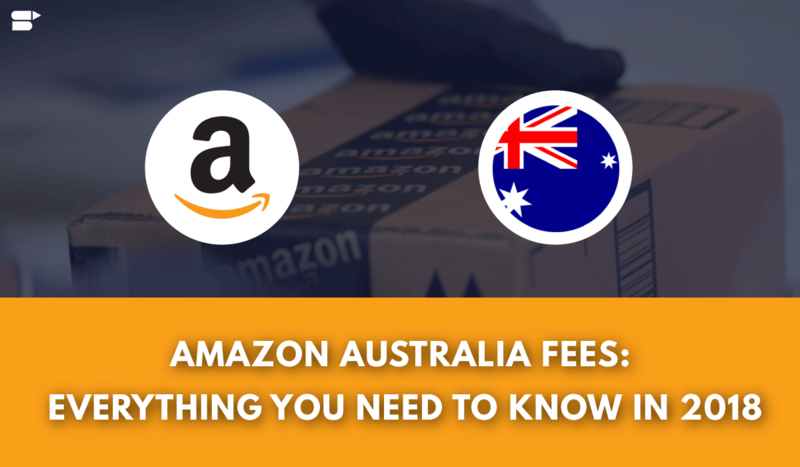 In this article, we will take a detailed look at Amazon Australia seller fees. These prices have been explained in detail in the sections below. Remember that all prices are mentioned in the local currency, that is, Australian Dollar. 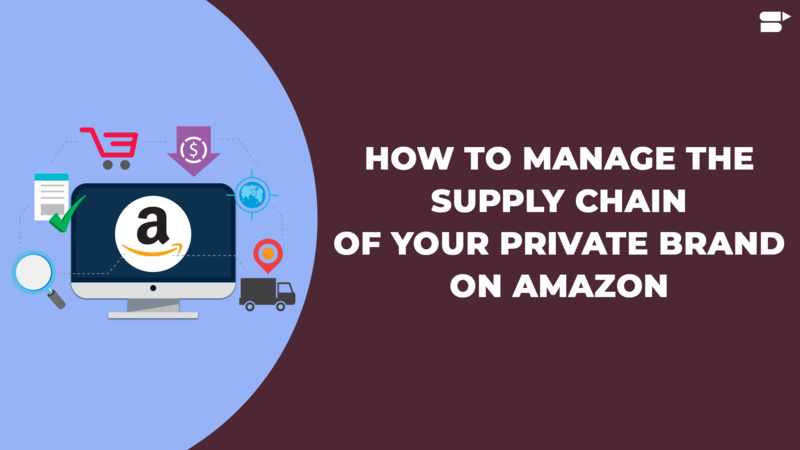 In order to sell their products on Amazon Australia, sellers need to join a program known as ‘Selling on Amazon Australia’ that enables sellers to list and sell their products on the site. For letting sellers use their services, Amazon charges a monthly fee, also known as subscription fees. At the time of writing this article, this subscription Amazon Australia subscription fee is $49.95 per month, excluding GST. Considering that Amazon is still relatively new in Australia, it is offering its potential sellers a 50% discount on the monthly subscription fee for the first two months. This offer is applicable to only new seller accounts. Therefore, instead of paying $49.95 along with the GST per month, new sellers who are looking to sell their products on Amazon Australia need to pay only $24.98 plus GST for the first two months of their subscription. The payment cycle for the subscription fee begins as soon as you finish the registration process. The next payment is due immediately after one month from the date of registration. Amazon has recently launched its Amazon Advertising product in Australia. It's great because now local agencies and advertisers can get complete access to Amazon's product suite. In addition to the monthly subscription fee, Amazon Australia also charges referral fees and closing fee on all products sold through its website. These fees can be better thought of a commission that is charged on the total sales price and varies across different categories of products. The referral fees for some of the topic selling products on Amazon Australia are mentioned in the table below. 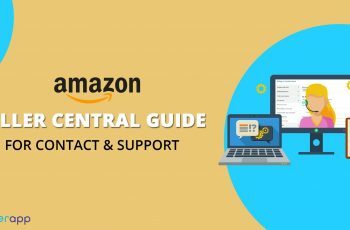 The entire list of referral fees for different product categories can be found on the official website of Amazon Australia. Furthermore, it is worth noting that media products have an additional rule to them. They incur a charge in addition to the referral fee. This charge is known as a closing fee and is fixed at $1. Once again, the closing fee is applicable only to media products. In case the seller decides to refund a customer, then Amazon Australia will return the referral fee back to the seller, after deducting the refund administration fee. This refund administration fee is either $5 or 20% of the referral fee, whichever is lesser. In the above example, for instance, if the seller decides to refund the customer for the Blu-ray DVD, then the refund administration fee that Amazon Australia will charge is 20% of $4.8, that is, $0.96. Therefore, you will get $3.84 back as the referral fee. If the seller chooses the first option, then no additional charges are incurred to the monthly subscription fee and referral fees. In the case of Fulfilment by Amazon Australia, however, the seller will have to pay FBA fees along with the selling fees. 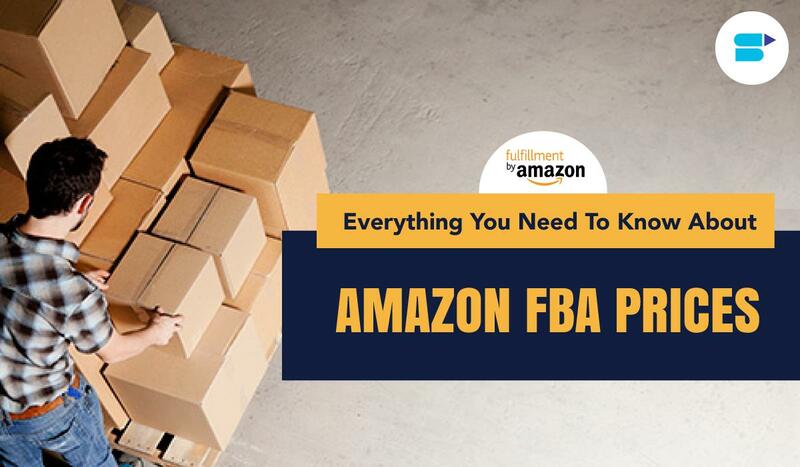 If the product is among the most popular products on Amazon Australia, then the FBA program is definitely a good choice as it cost-effective, simple, and a terrific way to scale the business. 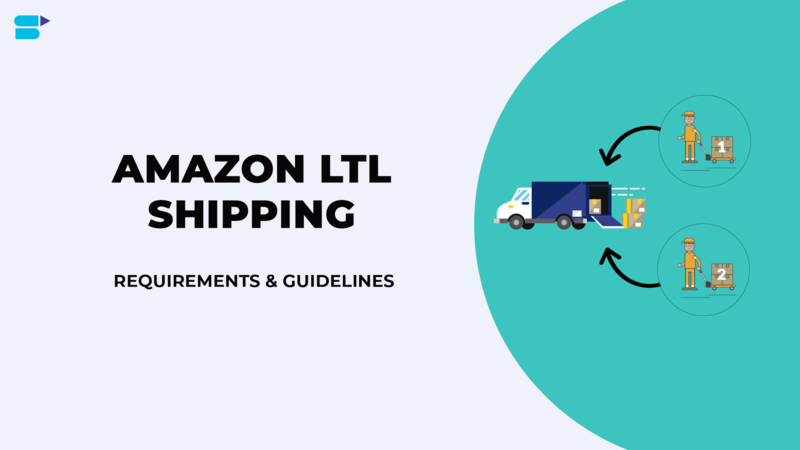 The fulfillment fee is the flat fee that sellers incur for their products and it depends on products dimensions, outbound shipping weight, and type. For example, if a product’s dimension is less than or equal to 45 cm x 34 cm x 26 cm and weighs around 600 grams, then the fulfillment fee will be $6.42. The entire table for the same can be found on the official website of Amazon Australia. As for the storage fee, it is charged based on daily average volume in cubic meters. Through the months of January and September, the storage fee is $19.40 per cubic meter per month, while through October and December, it is $26.50. For items that are more than 365 days old, a long-term storage fee is also levied. This fee is $1100 per cubic meter and is charged on February 15 and August 15 every year. Sellers who opt for FBA can have their inventory returned to them anytime they wish. In this case, a fee will be charged per item. If the item is standard-sized, then the fee levied is $0.65 and in case of oversize, it is $0.75. Alternately, sellers on Amazon Australia can also have Amazon dispose of the inventory on their behalf. In this case, the charges levied for the two sizes are $0.15 and $0.20 respectively. 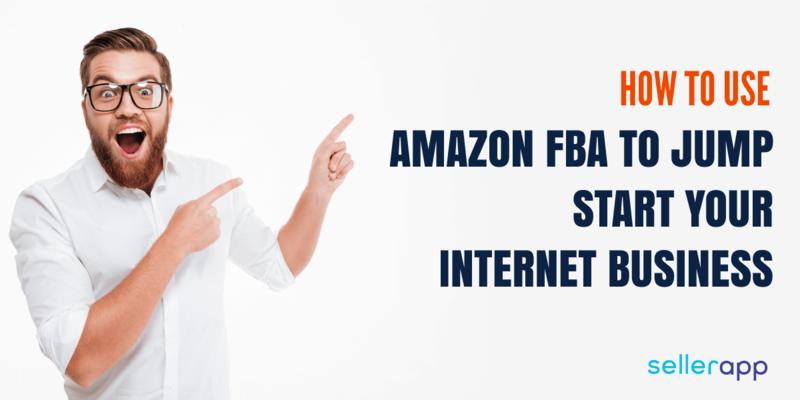 What Are The Benefits Of Amazon FBA In Australia? 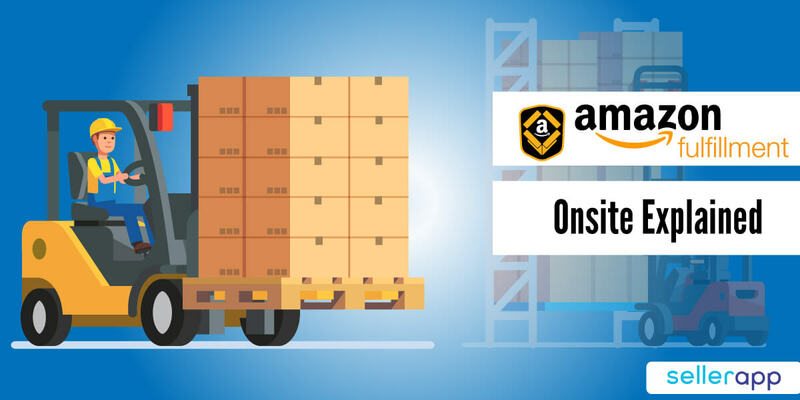 With Fulfilment by Amazon, sellers can effectively store their products across the country in Amazon’s fulfillment centers. Amazon Australia will take care of picking, packing, and be delivering these products to the customers. In addition to this, customer service is also provided for these products, thus automatically giving the seller an edge over his/her competitors. Australian sellers who make use of FBA can also benefit from other services like inventory placement and multi-channel fulfillment. 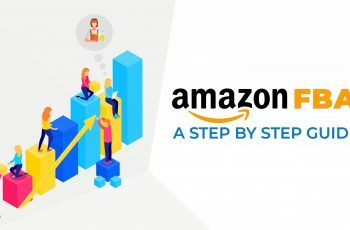 These features help sellers on Amazon Australia expand their customer base and improve the performance of their business. Amazon is still relatively new in Australia and as a result, the seller fees that the company offers are highly competitive. However, they can be just as easy to get confused with. 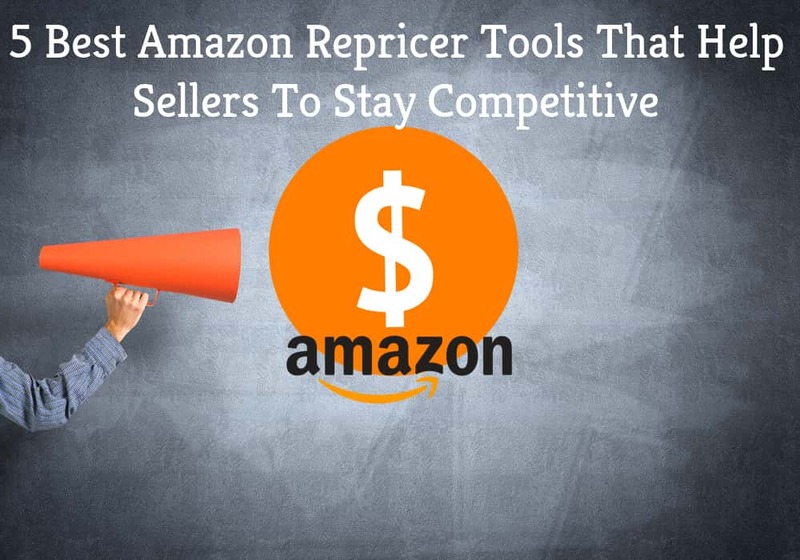 Therefore, it is recommended that before you go about selling your products on Amazon Australia, take some time and understand all the intricacies of Amazon seller fees and FBA fees. 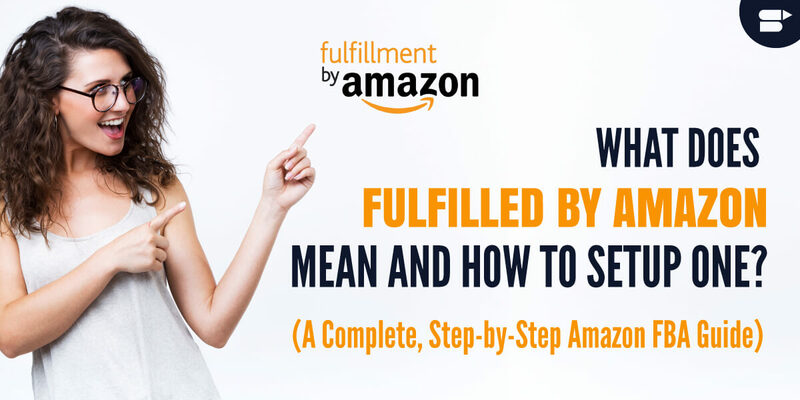 What Does Fulfillment By Amazon Mean And How To Setup One?